An AJR forum featuring R.R. Neis, Janet Spittler, Beth Berkowitz, and C.M. Chin. 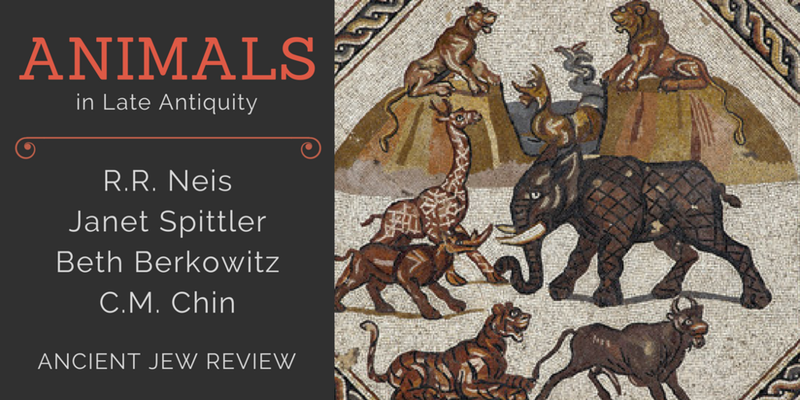 Nine contributors consider many facets of Ben’s scholarship on translation, authorial personae and voice, concepts of text and transmission, wisdom and the sage, and Jewish identity in the Hellenistic world. 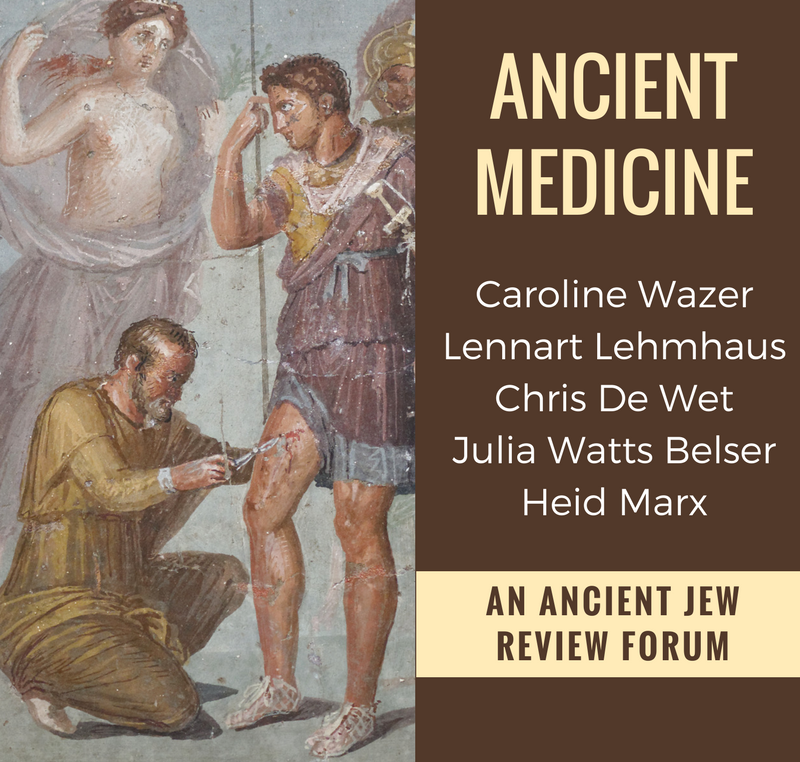 Caroline Wazer, Lennart Lehmhaus, Chris De Wet, Julia Watts Belser, and Heid Marx examine aspects of ancient medicine from their own research. AJR and @TWUDSSI’s online celebration of the seventieth anniversary of the Dead Sea Scrolls continues with a second forum devoted to the Aramaic Texts at Qumran with Jonathan Ben-Dov, Daniel Machiela, Devorah Dimant, Andrew Perrin, Henryk Drawnel, and Liora Goldman. AJR and @TWUDSSI’s first forum celebrating the 70th anniversary of the discovery of the Qumran scrolls with pieces by Reinhard Kratz, Drew Longacre, Menachem Kister, Charlotte Hempel. A reflection on the contribution of scholars working on rabbinic charity and some of the methodological problems they have faced. When did the Bible become the Bible? This forum is interested not just in challenging former conceptions about the Bible, but in highlighting some of the interesting variations and configurations of scripture that existed in the Second Temple period.